"We are the change we want to see." 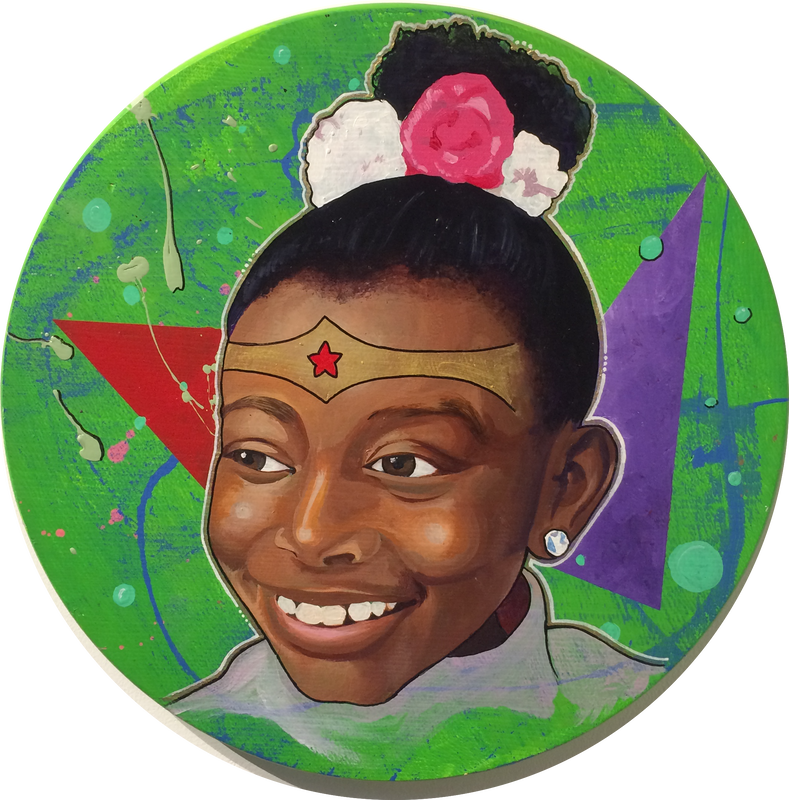 Dionne Victoria Studios, INC. is an S-Corp that promotes growth in communities through art exhibitions, entrepreneurship and education. We provide a hub for communities to gather in a safe, friendly space. In the next 50 years our organization will be instrumental in unifying communities internationally in the arts and commerce and play a large role in facilitating small business growth.